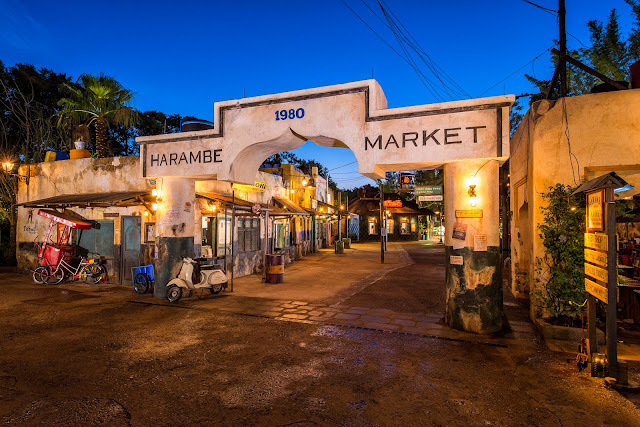 Harambe Market, a bustling marketplace alive with the aromas and flavors of African street foods, adds an exciting new dimension to the expanded Harambe Village experience at Disney’s Animal Kingdom theme park in Walt Disney World Resort. 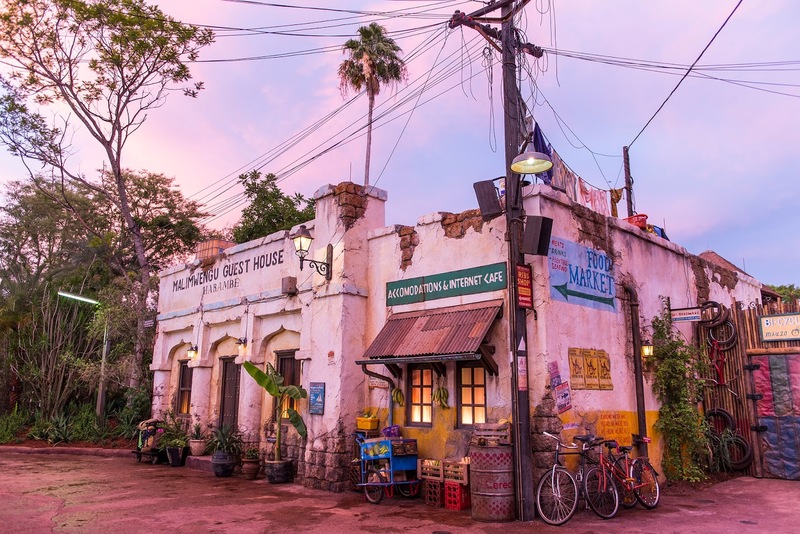 Built around a Colonial-era train depot design complete with a 1960s water tower, Harambe Market invites Disney guests to sample true flavors of Africa before or after they embark on the Kilimanjaro Safaris wild animal adventure. Four themed shops offer fresh meals, snacks and beverages like those found in an African street market. Kitamu Grill featuring skewered chicken and a kebab flatbread sandwich. Wanjohi Refreshments (wanjohi means “brewer” in Swahili) quenches thirsts with craft draft beers like Safari Amber Lager; six South African wines by the glass, The Starr of Harambe frozen drink with Starr African rum and mango puree in a souvenir mug, red Sangria with Van der Hum tangerine liqueur, and non alcoholic tangerine lemonade or fountain beverages like Sparberry from Zimbabwe. Walt Disney Imagineering developed the authentic Harambe Market concept during travel and research in Africa, says Walt Disney Imagineering art director Joan Hartwig. With the recent addition of the Festival of the Lion King theater district and the new market, Harambe Village has nearly doubled in size and “you feel like you are actually in a real village in Africa,” says Walt Disney Imagineering show producer Emily O’Brien. Harambe Market offers shaded tables for dining, and area shops sell wares from Africa. 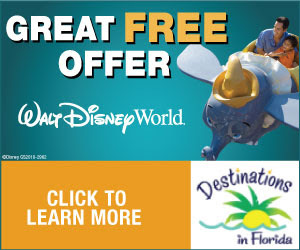 The marketplace will offer direct access to Kilimanjaro Safaris, the Wildlife Express train to Rafiki’s Planet Watch and a path to Asia attractions like Expedition Everest. Paired with previously announced projects throughout the park, Disney’s Animal Kingdom theme park is undergoing the largest expansion in its history.